Haidilao is the brand name of the most popular chain of restaurants in China that continues to grow at a dizzying rate. Chairman and co-founder of Haidilao, Mr. Zhang Yong’s story is a rags-to-riches tale of factory worker to billionaire restaurant mogul. As a nineteen-year-old high school dropout, Zhang worked as a welder in a State-operated tractor factory in Sichuan. 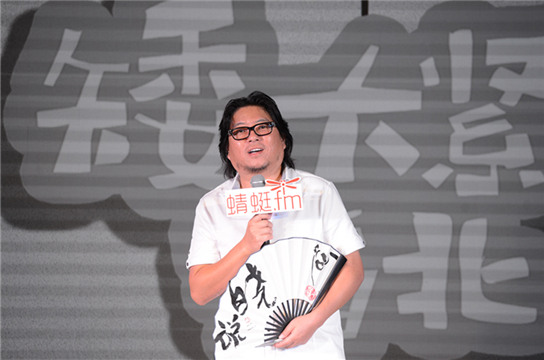 After a dispute with the factory, Zhang Yong quit and opened his first restaurant in 1994. Today, Haidilao has 370 restaurants, mainly in China but also around the world. 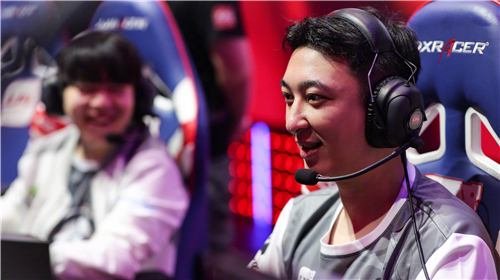 Serving up meals became Zhang’s forte: ” I didn’t have the technical knowledge or capital to do anything else”. He often spent the night in his first restaurant on a foldaway bed. Three friends helped with early funding, but he ran the business. “I made sure that any guest who came through my door would return,” using discounts and free snacks but also by listening to his patrons. He also kept his partners close. The four original co-founders are today two married couples; the other husband, Shi Yonghong, remains executive director of Haidilao with a $3.5 billion stake. Zhang Yong and his business partners are at the vanguard of a new type of restaurant business where service is impeccable and the style of food caters to all kinds of patrons. Haidilao fills a need for China’s growing middle-class – a place to eat out with their friends and families. Staff will charge mobile phones, offer board games, hand massages and manicures to patrons as they wait to be seated. Once patrons have been seated, staff provide hot towels and aprons. Hot pots are built into each table which is then heated with a choice of broth options. As they wait, patrons are also entertained by the famous noodle makers, who twirl and dance with the dough until it turns into noodles. With immaculate attention to detail, the experience of entering Haidilao is one of entertainment and authentic Sichuan hot pot. 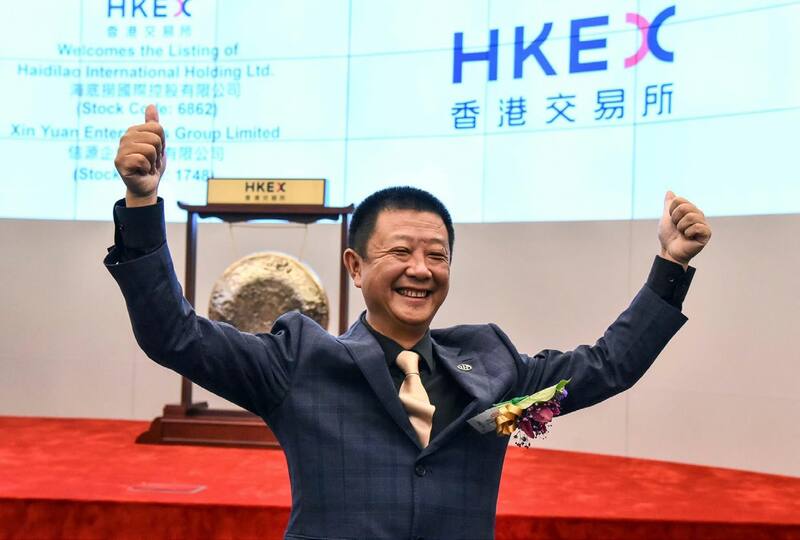 Zhang Yong is now poised to soar up the ranks of China’s high net worth entrepreneurs as his popular chain prepares to sell shares through an initial public offering in Hong Kong. 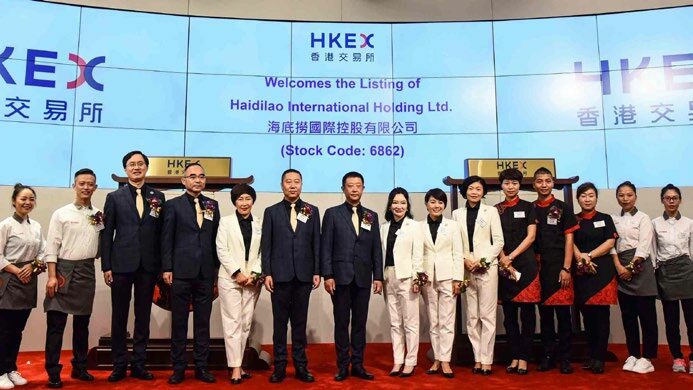 Some commentators have speculated that the co-founders of Haidilao International Holding will have a fortune of at least $7 billion, following the company’s listing, which would make the power couple the wealthiest restaurant operators in China. Together, they, along with the other co-founders, have created the fastest scale-up of restaurants the world has ever seen with a new Haidilao opening roughly every three days. The restaurant chain aimed for a market valuation of between $10- $12 billion through this Hong Kong IPO. These funds will finance the chain’s rapid expansion and implement AI technology. 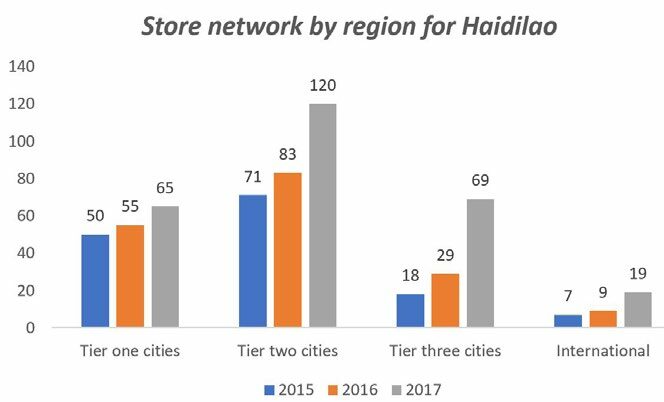 Haidilao says it’s developing an artificial intelligence platform with Alibaba Cloud to survey and recommend new sites and conduct analysis of the chain’s operational efficiency. 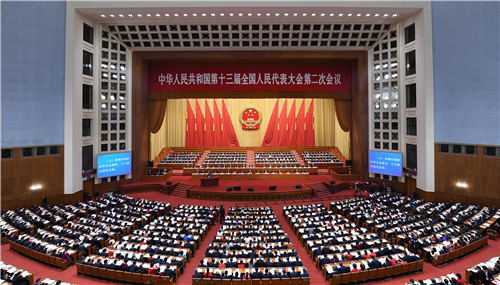 To explain the company’s rapid pace of growth, Zhang Yong comments that there is a growing curiosity about Chinese culture. “Much of our history and customs can be learned through food,” he says. In China, hotpot is one of the most popular forms of eating, and Sichuan hotpot in particular. According to a food report by Meituan and Dianping, two of the most popular online food ordering platforms in China, hot pot was worth over 22 percent of the food ordering market last year. Haidilao also offers food ordering and delivery services, where the staff not only help to set up the hot pot at home, but also return after you’ve eaten and tidy up. The popular eatery is targeting 400 restaurants by the end of 2018, with roughly 20 of them opening doors outside of China. Already operating in coastal cities in the U.S., Tokyo, Seoul, and Singapore, Haidilao plans to forge ahead into new markets where Chinese migrants live. New Haidilao destinations include England, Australia, Canada, Malaysia, Thailand and other parts of Southeast Asia. The fast pace of a Haidilao hot pot restaurant is reflected these days in the makings of founder Zhang Yong’s business, which has continued opening spots in Asia and beyond at an unbridled pace. Twenty years since Zhang Yong’s humble beginnings from a four table space in Sichuan, he now runs not only Haidilao but also the supplier of its spicy broths, condiment maker Yihai International. 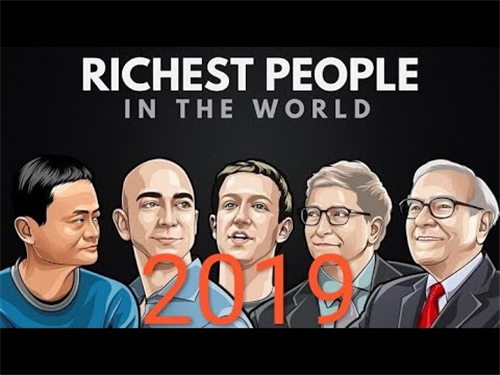 Together those holdings, which he shares with his wife and without accounting for a few smaller companies he has, gave him as at late September a valuation of $7.5 billion. Whether in China or overseas, perhaps the biggest selling point for Haidilao’s brand remains the experience. It’s self-service at the table by patrons who select ingredients à la carte, and in this sense, it is much like other Sichuan hot pot eateries found in Chinese cities with the numbing ma la Sichuan peppercorns wafting through the establishment. 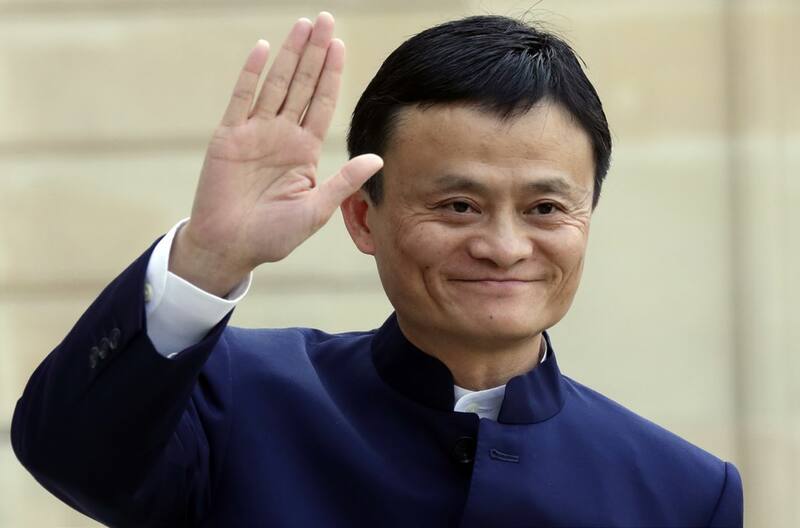 Zhang admits that certain elements may have to change for the U.S. market, for instance, the sour fish vegetable soup and the waiting area manicures. But it’s the service and sense of entertainment which sets Haidilao apart. The whirl of dance moves that accompany the hand-pulled noodles is a treat in itself. It takes 4-6 months of solid training to become a noodle master at Haidilao, and these entertainers are adept by then at whirling 10-foot long strips of dough in sweeping motions through the air and around their bodies. Haidilao staff are quick, friendly and attentive. Selfie prints have become de rigueur and even a teddy bear as a dining companion is provided, if one happens to be dining alone. Meeting the needs of patrons is still somewhat lacking at most of the mass-scale eateries. 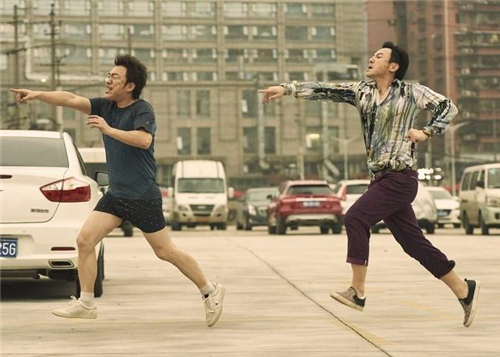 It’s the secret to satisfying 106 million Haidilao patrons last year, with revenues up 36% to $10.4 billion. Zhang’s 60,000 plus employees have among the highest retention rates in China’s hospitality industry. “Putting faith in my staff has paid off for me. Giving them responsibility and autonomy is how you show trust,” he says. Haidilao only promotes from within. It’s restaurant managers have incentives with 3% of the restaurants’ profits. When a manager takes on a new location, he brings a third of his restaurant’s staff with him, leaving his apprentice behind as the new manager there. Another way that leadership is recognized is that, an apprentice can apply to run a new location with the backing of his manager, in which case, the manager will get a cut of the profit from the new location. Behind the company’s people-first approach is a set of streamlined procedures, beginning with the routine after each group of patrons is seated. Haidilao has rapid rollouts down to an art. New locations break even within one to three months. The AI platform with Alibaba Cloud improves site selection. An algorithm screens targets by population density, commercial opportunities, nearby eateries and nightlife venues such as karaoke bars, as many Haidilao eateries are open 24/7. 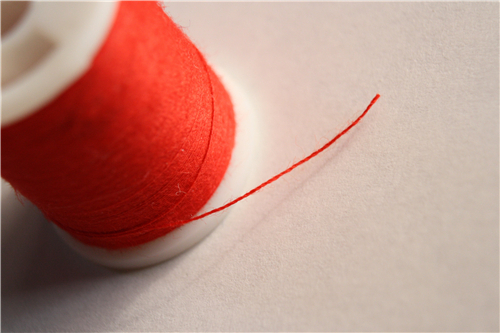 The AI platform also figures out centralized inventory management. Deep-learning programs based on table-turnover rate patterns and consumption trends plot supply needs, while also maintaining a safety watch for fresh ingredients. But can Zhang Yong’s restaurant expansion be hubristic? 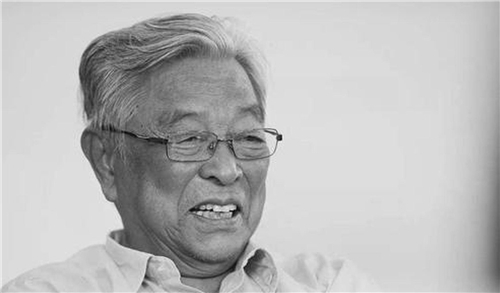 1,Pamela Ambler, Forbes “Meet China’s Richest Restaurateur: A High School Drop Out Who Became a Hotpot Billionaire”. 4,Tom Huddleston, Jr, CNBC “How one man went from welding in a tractor factory to building a multi-billion dollar Chinese hotpot business”. 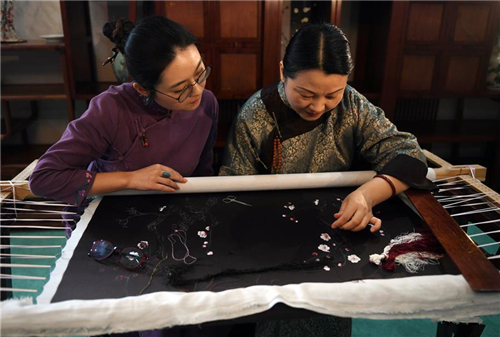 5, Picture from Mai Shengmin, Getty Images.